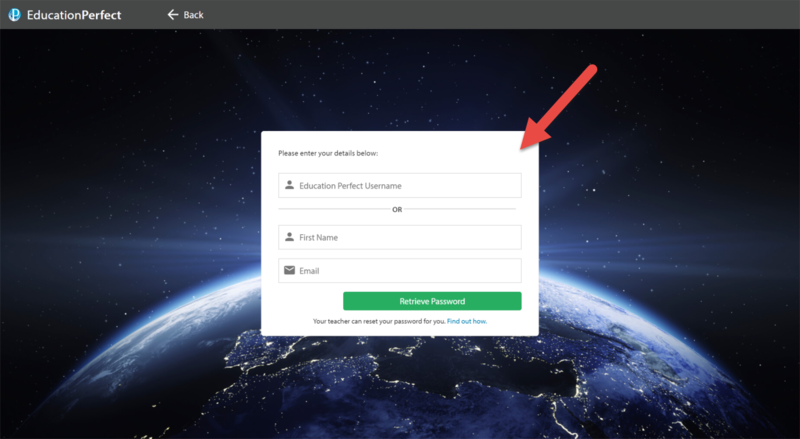 If you're unable to log in to your account, there are a few things you can try to get back on to Education Perfect. If you have forgotten your password, you can request that it be reset from the login page. Teachers are also able to reset student passwords from their end. If your school uses Single Sign-On (SSO), you will have to log in via your school's portal. You can find this from the login page by selecting Sign in with your School. If you're unable to log into your school account, please contact your school's IT Department. 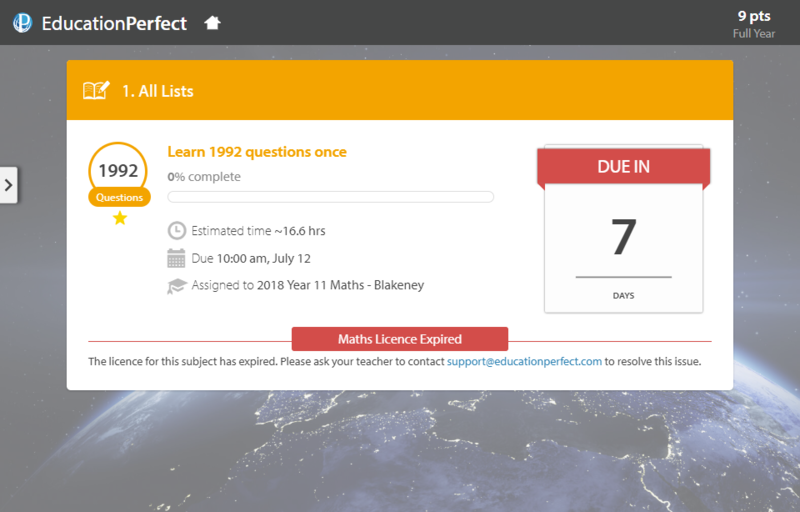 If you aren't licenced for a particular subject, you'll get an error message when you try to access that subject, which will prompt you to ask your teacher to contact our Support Team. They have more than one account, for example one with their given name and one with their preferred name (Joseph vs Joe). Try a different username based on the student's preferred/given names. They have not been enrolled in a class for this year. 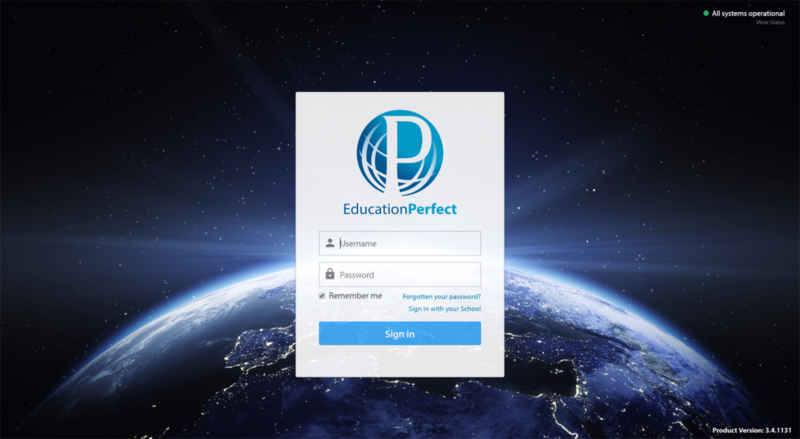 Add the student to your class in Manage Users, or contact support@educationperfect.com. They had an account with us last year, but are no longer in a class that uses Education Perfect. If the student would like to keep learning on EP but isn't in a class that uses it, contact us - we can add them to a class of their own and invoice the school for their access. They are registered for a competition and their competition licence hasn't activated yet Wait for the competition licence to activate (normally 1-2 weeks before the competition starts) or contact support@educationperfect.com to request earlier access. They have not paid for their subscription on the booklist. Direct them to their school-specific payment page, or contact support@educationperfect.com. If you experience network connection issues when trying to log in, it'd be worth checking out our guide that goes over some common fixes for this. If none of the above fixes seem to work, contact us on support@educationperfect.com.